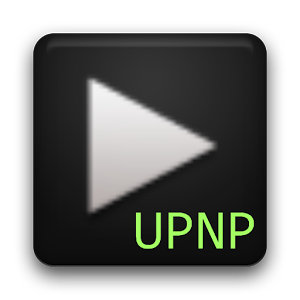 With the Audio Cast feature, BubbleUPnP can stream nearly any audio (local or otherwise) to a wide range of receiver hardware and software. If you're a home stereo buff, this is a big deal - it's a viable alternative to Bluetooth or wired playback. Unfortunately you'll need root to enable Audio Cast, and the popular Xposed Framework tool as well. You don't need to download an extra module - the Xposed module for Audio Cast is included in the standard BubbleUPnP app. According to the developers, the Audio Cast function will soon be expanded to include Chromecast as well (though by then most of the applicable music apps will probably already support the Chromecast anyway). BubbleUPnP is a free download with a 20-minute streaming limit, which is removed by the $4.69 upgrade version.